The below property is still on the market and the good news is they have increased the land size by an extra 300 m/2 for the same price. My holidays were always good here in Hakuba, amazing actually. Each year I came back and just fell in love with it more and more. In January 2006 I returned again on another snow holiday but this time with the intent to assess the property market. I stumbled upon an insurance company’s corporate retreat that was for sale, and at that, the White Horse Hotel was born. Since then I’ve been involved in numerous property transactions purchasing and selling hotels and houses. Each year I’m asked for advice from our guests in regards to buying. I tell them that their first priority should be their love of the place. The true investment is the smiles and good times for the investors and their loved ones. Second to lifestyle is the fiscal return. A good management company can help you along the road to financial security. To help with all the property inquiries I receive I have created this page to show an example of the types of property available. I am not an agent, but I do have some building industry experience and would always only recommend property that I would buy myself. 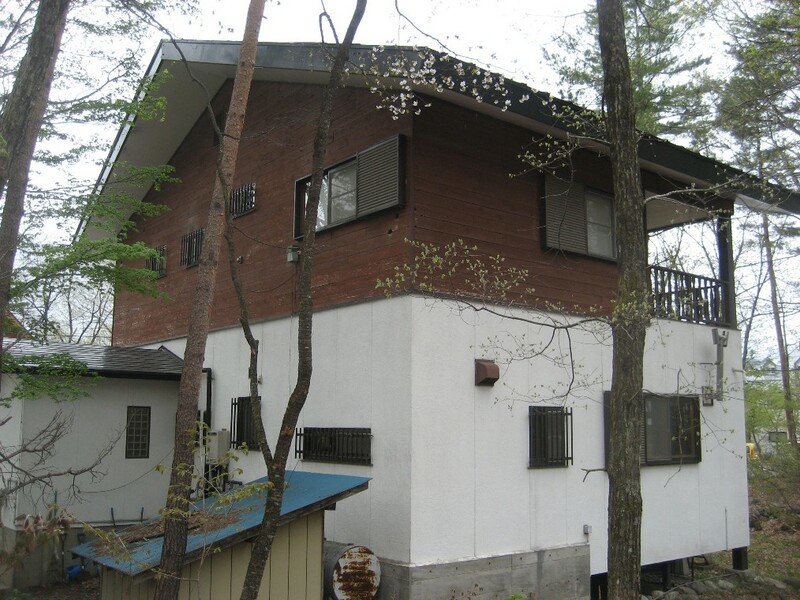 I am happy to assist anyone with buying property in Hakuba and joining me in “living the dream”. Here is an example of a property I recently checked out. My friends actually rented it for a few years so I was already familiar with the basic layout. 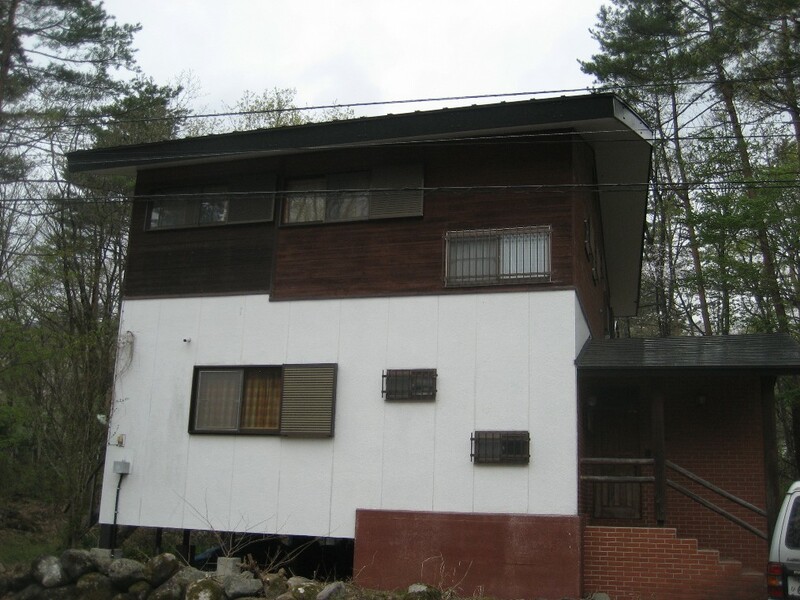 It was on the market for ¥17,800,000. Land size is 870m/2 . The building is steel frame with reinforced concrete and has 223m/2 of floor space. It is situated in the popular Echoland area just 100 meters from the main strip and the free resort shuttles. If you are serious about purchasing property in Hakuba shoot me an email at tony@whitehorse-hakuba.com and join me in living the dream! Where abouts in Echoland is it Tony san? The house is North on 5th street just 100 meters from the main strip. 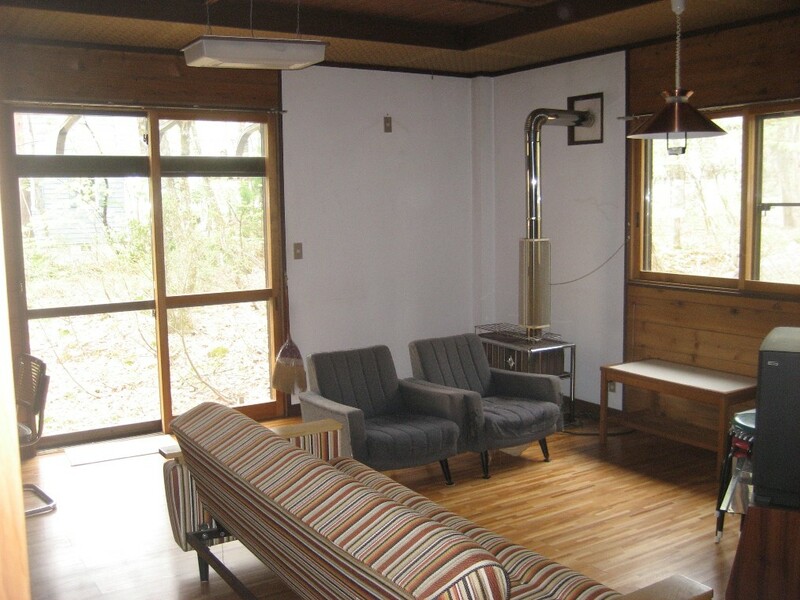 Great location and definately worth a look if you are interested in buying real estate in Hakuba. Hey Tony, just a quick question: Do Australian investors normally buy the properties in the Hakuba Valley out-right or is it possible to source funds in Japan? If I had a spare ¥50 million lying around I would go for it; I just couldn’t imagine an Australian bank funding a purchase unless they could get someone to do an evaluation. Is there help for expats in the valley for that sort of thing, my business Japanese isn’t that good and trying to get through Japanese legal docs would be a challenge. Thanks Sven B.
Hi Sven. Australian banks will loan to purchase property here off the value of your property in Australia. You should discuss your options with the Nab in Tokyo regarding loans on property in Japan. I think you can get 50% of the value and at a much kinder interest rate than Oz. You are able to purchase freehold and even though the legal documents are in Japanese, the local agents are able to have everything translated and are quite experienced with the transfers as there are many foreign land owners here. It’s a great place for a lifestyle investment especially with the current prices available. Thanks for the reply Tony; next time I’m in Hakuba, I’ll have to take a look around some of the properties on offer. I must say, there is a very close knit community of expats in Hakuba. It really has the right balance of Japanese culture with the addition of a few of the comforts from home. When I was in Tokyo last, I struggled to find a decent cup of coffee (decent by Australian standards). Hakuba is unique in Japan with a big range of nationalities moving in. It probably has the highest ratio of foreigners to locals in Japan. This is still not a big number though. Many towns have zero. It will be interesting to see how it progresses over the next 20 years. It is such a beautiful part of the world. Please let me know when you are next in town as I am always happy to have a chat about real estate here and I can point you in the right direction. I enquired at NAB-J and they don’t want to know about you if you are borrowing less than 40 million yen – thats their minimum. 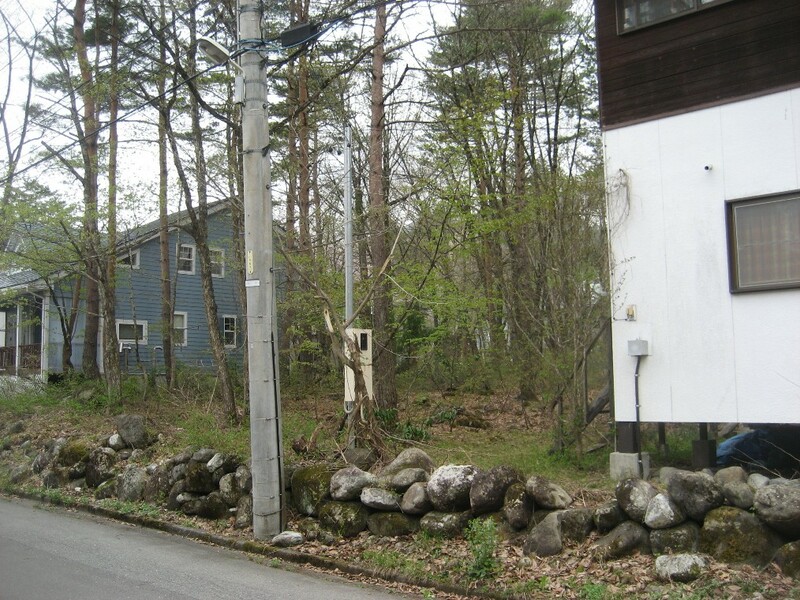 40 million will get you a great place in Hakuba with a decent land holding. Some foreign banks will loan money using your home or other property investments as collateral if you have enough equity invested in that. Good luck. There are certainly some bargins to be found here. I meant that if you want to borrow LESS from nab-J – you cant. If you want to borrow say $120k they dont want to know you. This is a problem for people looking at lower end property. What area would that be called when hunting for a place?